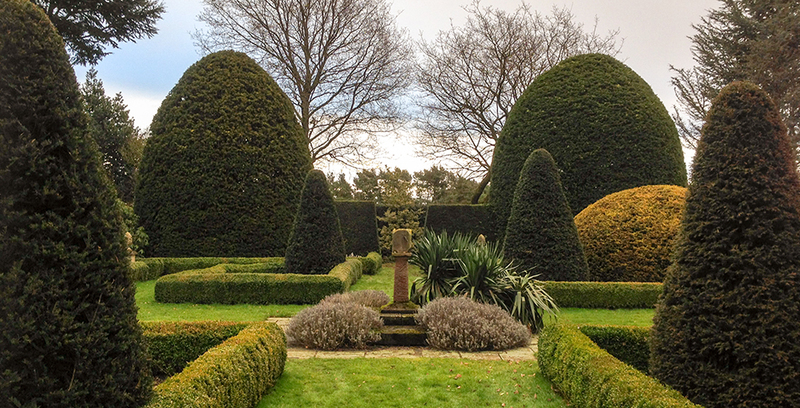 Hedge Trimming is an important part of the the garden maintenance work we carry out. 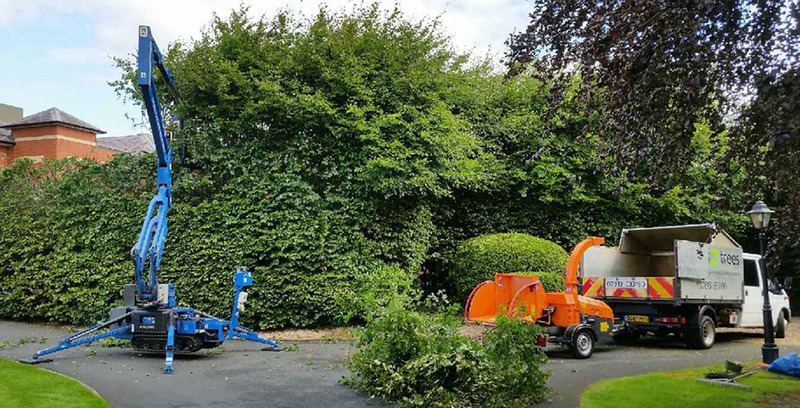 Some hedges only need to be trimmed once a year whilst others require attention throughout the year, depending on the species present and its location. 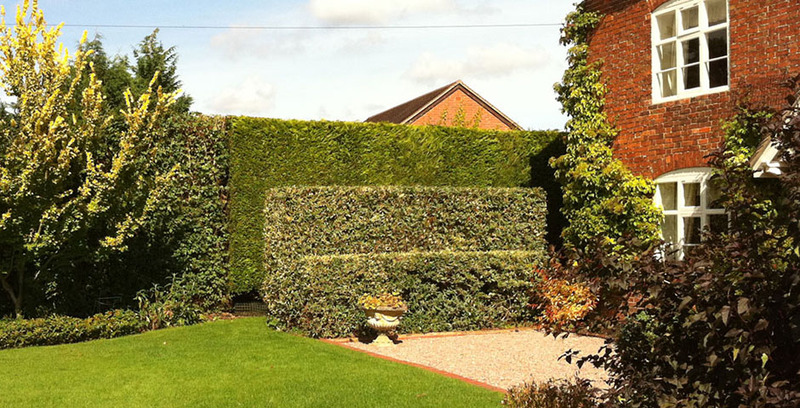 Regular hedge maintenance can make a big difference to the appearance of a garden, and will help maintain a good form and density, something that is of particular importance at property boundaries. We carry out work on many different types of hedge, no matter what the size. 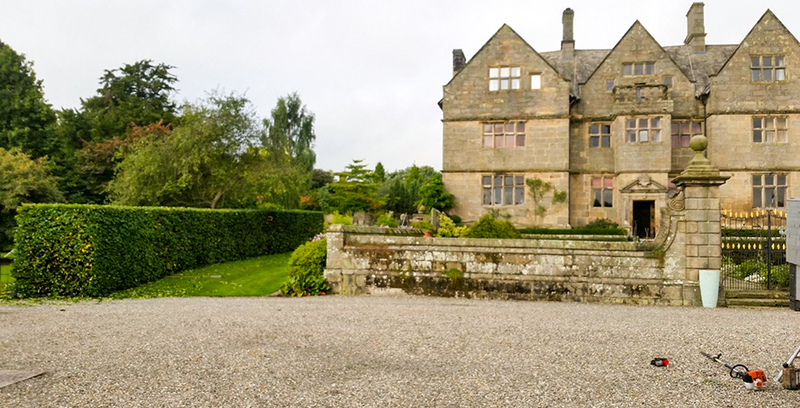 Works range from routine trims, to reductions and full removal to ground level. We will also advise on hedge planting, including suitable species to plant, and maintenance requirements. 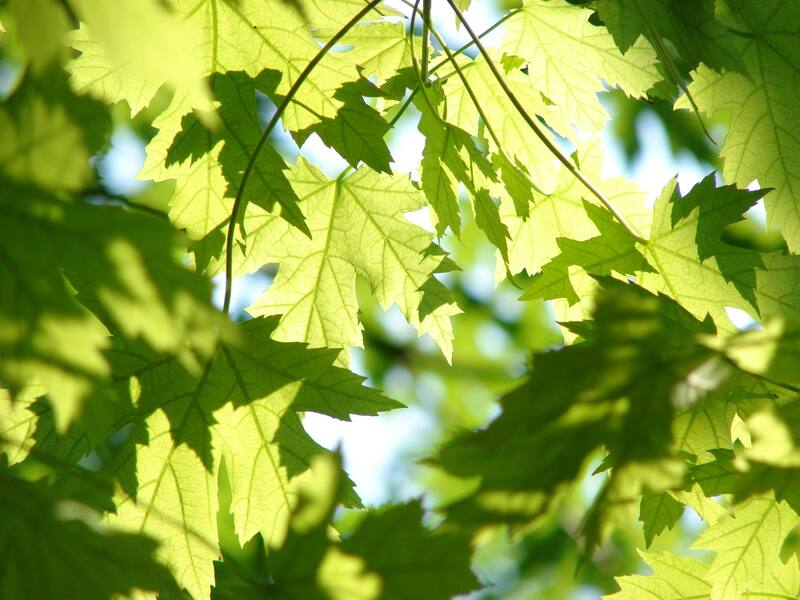 We will also source the plants and carry out the planting works.